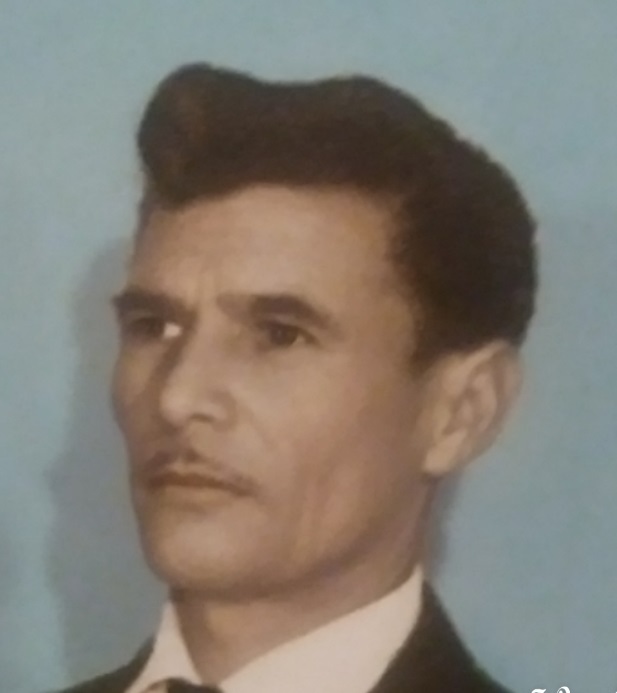 Mr. Eugenio Cantu,94, entered into eternal rest on Wednesday, February 6, 2019 at the Senior Care Nursing Center in Edinburg. Eugenio was born on December 7, 1924 in Placedo,Victoria County, Texas to Manual and Cecilia (Garza) Cantu. Eugenio lived a long,wonderful,and joyous life. He enjoyed his line of work as a concrete finisher. He enjoyed it so much that he always teaching others the art of cement. He was a problem solver. There was nothing that he could not figure out. Eugenio was a generous and humble man. He was always helping others in need. When Eugenio met a person, all he saw was the good in them. 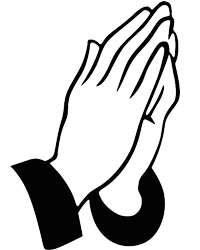 Eugenio was a member and active with San Juan Diego Catholic Church in McAllen for many years. Eugenio lived in McAllen for most of his life where he was involved in the community. Eugenio was loved by everyone that he would meet. He will be greatly missed. He was preceded in death by his loving wife Andrea Cantu on July 20, 2018; his parents; Siblings- Luz Cantu and Jesus Cantu. Left to cherish Mr. Eugenio Cantu memory are his children; Ramon (Norma) Cantu, Victor (Carmen) Cantu, Gina (Ruben) Riojas, Nelda (Javier) Reyes Jesus Cantu; grandchildren-Tisha (Trey)Dahlberg, Michael Cantu,Adam Cantu, Ernesto Reyes, Cassandra Reyes, Metzery Cantu, Joey Riojas, Alex Cantu, Leo Cantu, Larissa Cantu, Isaac Riojas, Omar Cantu, Lea Cantu, Eliana Reyes; great grandchildren- Kayla Dahlberg and Hailey Dahlberg; Siblings- Maria Cantu, Jose Cantu, Manuela Cantu, Teresa Cantu, Maria Ana Salas, and Angela Cantu. A gathering of family and friends will be on Thursday, February 7, 2019 at Rivera Funeral Home,1901 Pecan in McAllen from 4:00 PM to 9:00 PM with the Recital of the Holy Rosary to begin at 7:00 PM. Funeral mass will be held on Friday, February 8, 2019 at 2:00 Pm at San Juan Diego Catholic Church in McAllen. Interment will follow to Roselawn Cemetery Gardens in McAllen. Funeral arrangements and services are being handled by Rivera Funeral Home in McAllen.